Spinning Tree Theatre concludes season eight April 4-20 with Billy Elliot. 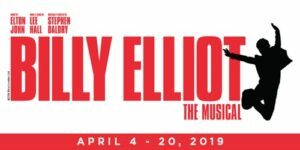 With book and lyrics by Lee Hall and music by Elton John, Billy Elliot won ten 2009 Tony Awards including Best Musical and Best Book of a Musical. 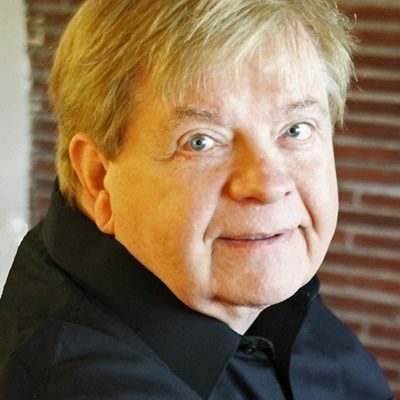 Billy Elliot will also mark the company’s final production at Just Off Broadway Theatre before moving to Johnson County Arts and Heritage Center for the 2019-20 season. Set in a northern English mining town during the 1984 miners’ strike, BILLY ELLIOT is the inspirational story of a young boy’s struggle against the odds to make his dream come true. 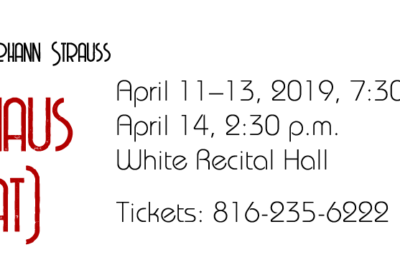 Follow Billy’s journey as he stumbles out of the boxing ring and into a ballet class, where he discovers a passion for dance that inspires his family and community… and changes his life forever. 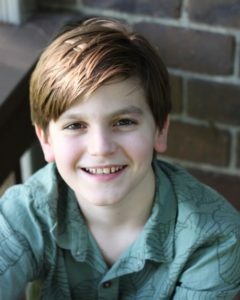 The Billy Elliot cast features Ben Renfrow, Robert J. Hingula, Julie Shaw. Timothy Houston, Marilyn Lynch, Robin Robles, Jennifer Renfrow, Spencer Thompson, Douglass Walker, Noah Lindquist, D’Andre McKenzie, Devon Barnes, Ryan Tucker, Jahnaya Thomas, Maddie Hendricks, Finlay Sitzman, Mauriele Fields, Aurelia Power, Juliana Allen, Gage Pfannenstiel, Christian Harris and Marshall Jones. The Billy Elliot team includes director Michael Grayman-Parkhurst, music director Pamela Baskin-Watson, choreographer Andrew Grayman-Parkhurst, production stage manager Lydia Krause, assistant stage manager Victoria Barbee, dialect coach Joseph Carr, lighting designer Justin Dudzik, costume designer Shannon Smith-Regnier, scenic coordinator Warren Deckert, properties designer Eric Palmquist and sound designer Jeff Eubank. Single and season tickets available by calling Central Ticket Office at (816) 235-6222. 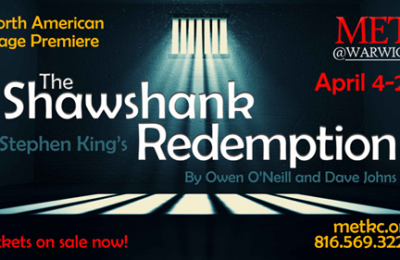 More information including performance dates and times at www.spinningtreetheatre.com.